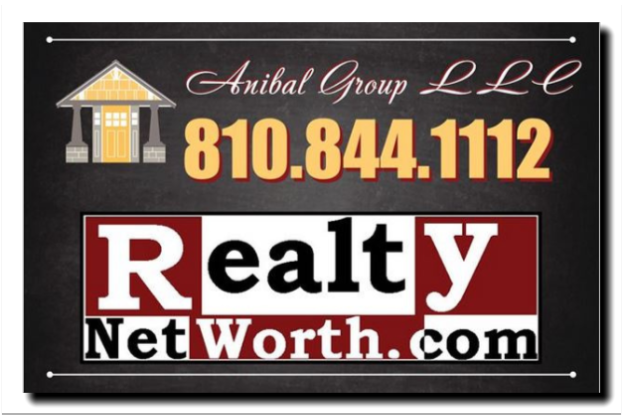 Dedicated address specific property site. See example now. Dedicated address specific social media page(s). See example now. Unique to the property address signage. Unique to the property mailing(s). A mix of photos, panorama shots, & video tours showing the property and the local area. Your property Open House event. Years of related experiences critically useful in negotiating your position with buyers, agents, etc. When you choose to ‘focus market’ the property, your information will not go everywhere and anywhere like the automated process most use, giving buyers more of an advantage! You don’t have to have ‘days on market’, ‘price history’ & other sensitive date on one of the magazine sites – unless you want to. And at your option your property will not show up on sites that don’t know what homes are worth and the ‘values’ given are questionable. All in 6 months time, this one that actually sold for $150k, also showed a value of $93k, and then later it just gave up trying to figure out a value ( Zestimate: NONE ?? ) – and eliminated historical factual data records. YourPlace24/7 , your live portal. YourSpace24/7 is your very own online 24/7 file cabinet. Visit often or not. Its where your working papers are kept, research history, pricing & on market comps, research, title company updates, lender & inspection results, offers received, disclosures, feedback/emails, closing packet for pre-close review, etc – one file – one location! We can review your file together no matter where you or your parties associated are located. Before your listing goes live, look for pre-marketing ‘Get Ready’ photos with related suggestions. You’ll get an in-depth work-up to pricing/ value. This is not the ‘Free CMA’ style but a spreadsheet with comps and explanation of the methods used. It will be accessible throughout the marketing term as they are often updated with new/changing information. Customers may request an accountant at anytime who is also assigned to your after-sale tax return preparation. Clients that retain us get access to extended services. 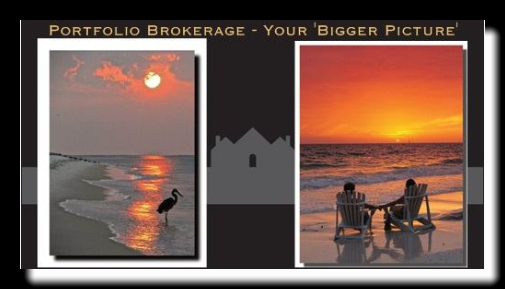 I use my background not only to market & sell to the buyer, but also the agents! Experiences at your service: working on countless properties, related college studies, rehabbing for family / self/ clients, managing residential and commercial properties since 1981, building hands on, and filing thousands of client tax returns. A background, servicing methods, and value that’s unparalleled! Email or Phone(required) Email me. Phone me.